This isn’t a rough guide but the Open Banking Implementation Entity’s (OBIE) desire for a smooth ride to a “well-functioning, successful ecosystem” for open banking. With a silky and velvety touch, the suave and sophisticated OBIE has published its operational guidelines and accompanying checklist. Imran Gulamhuseinwala OBE, trustee of the OBIE, says the guidelines and checklist – along with its customer experience guidelines and technical standards – will “go one step further to ensuring customers will ultimately enjoy enhanced and better experiences when using products and services powered by open banking”. The idea of the guidelines is to provide clarity and recommendations to financial institutions (ASPSPs) on the regulatory requirements for a dedicated interface, as set out in PSD2, RTS, European Banking Authority (EBA) guidelines and Financial Conduct Authority (FCA) approach documents. OBIE says the checklist consolidates the requirements of the FCA checklist, and the recommendations of its guidelines, and helps financial institutions identify where they are conforming to the latter. It’s a lot of acronyms, but OBIE explains that it was all drafted in consultation with the industry and its many stakeholders over the past few months. You can access OBIE’s 56-page guide here. This latest development follows on from September 2018, when OBIE published version 3.0 of its standards to comply with PSD2. 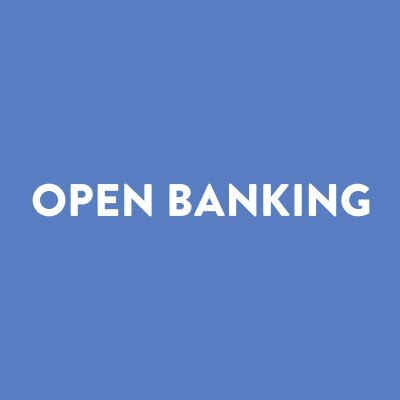 By the way, last month – and in honour of open banking’s one-year anniversary – OBIE created a cool and concise infographic. The company will leverage TradeIt's technology to bring mobile trading.